 Our Craft Beers – Mathews Brewing Co.
We typically have 14 beers on tap. 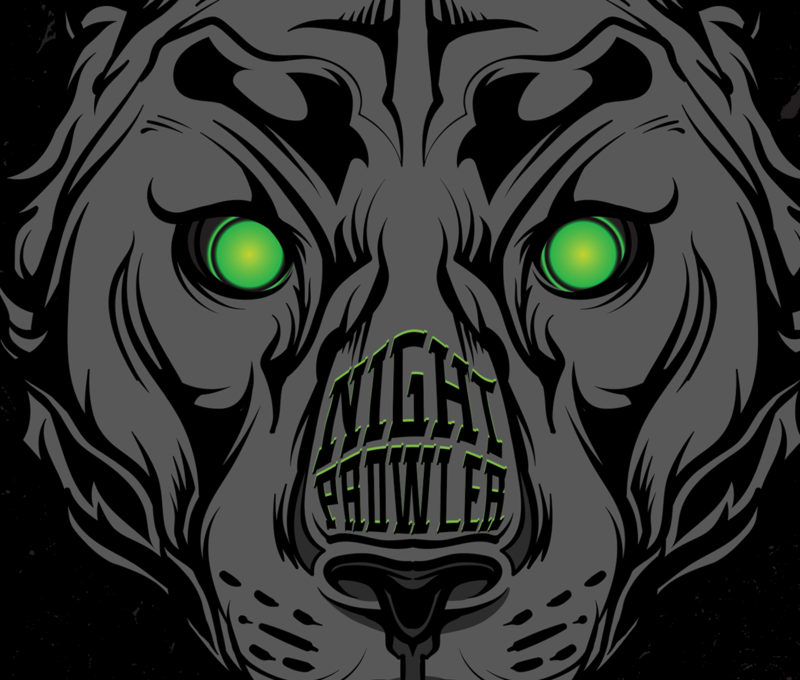 Night Prowler is a chocolate stout brewed with pale, brown, caramel, and chocolate malts with a kiss of roasted barley. This beer has a heavy hop rate with Magnum and Northern Brewer, We finish this off with a massive amount of cocoa nibs during final conditioning. The cocoa nibs mask the alcohol and hop levels in the beer so its a smooth chocolate stout. American style IPA with big hop flavor. 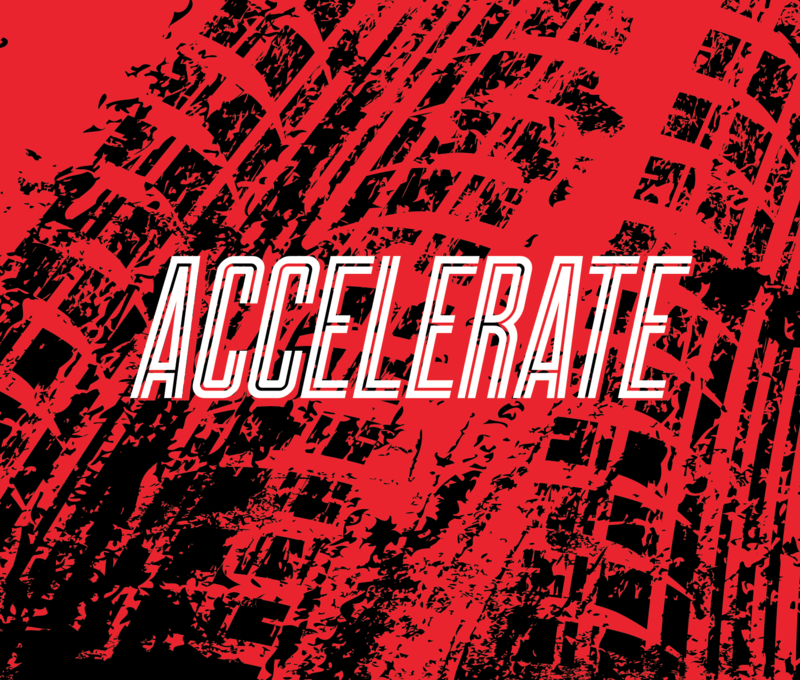 Accelerate IPA is brewed with American malts and dry hopped with Citra, Simcoe and Centennial for a hoppy aroma of citrus, fruit and pine. 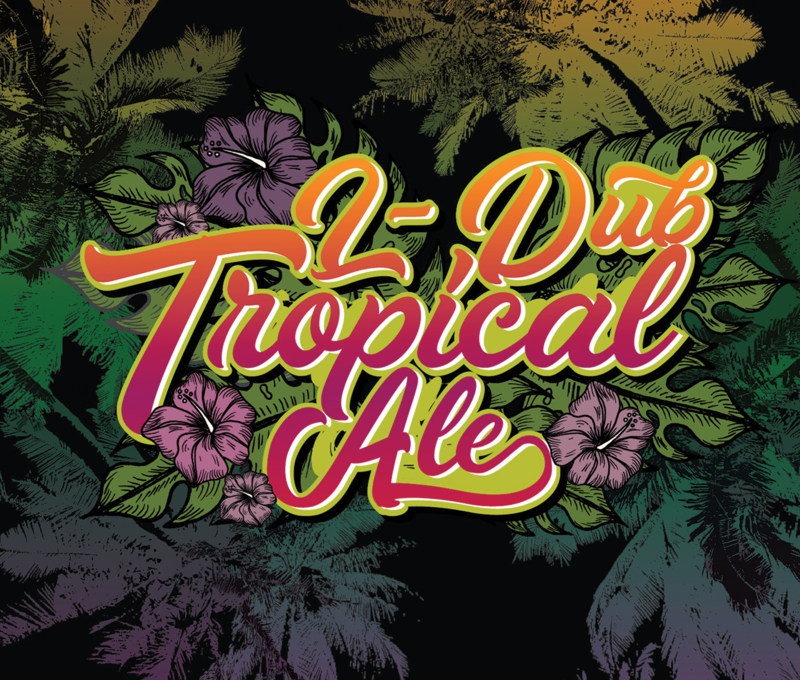 Lake Worth’s motto is “where the tropics begin” in South Florida and this session beer is brewed to deliver a fruity hop flavor with the lush aromas of Citra, Mosaic and El Dorado in every sip. Easy to drink and just right for the long hot days, steamy nights, or a day on the beach. 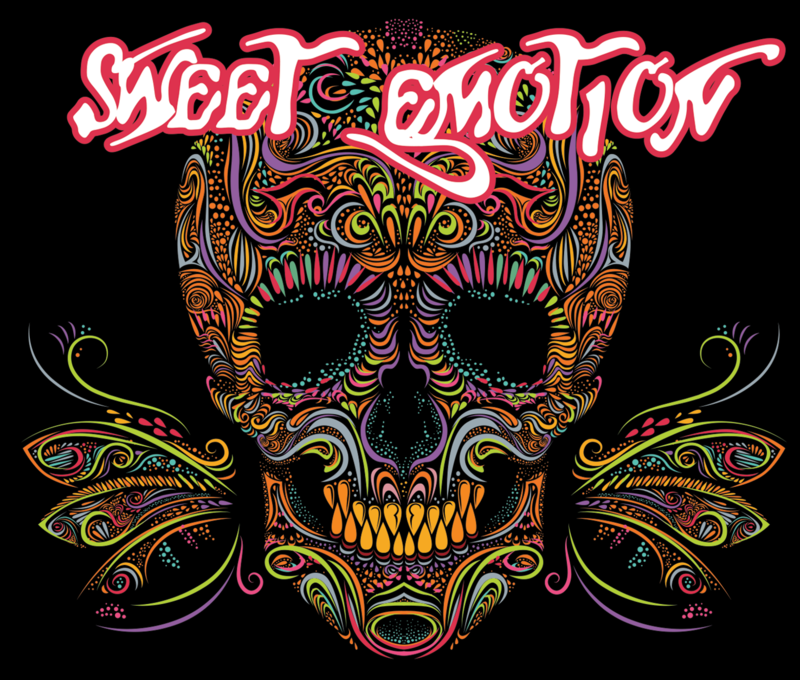 Sweet Emotion is a very light bodied ale with a touch of sweetness and a kiss of hops. We also add fresh Madagascar vanilla beans to the finish, which will make your palate want more of this tasty craft beer. 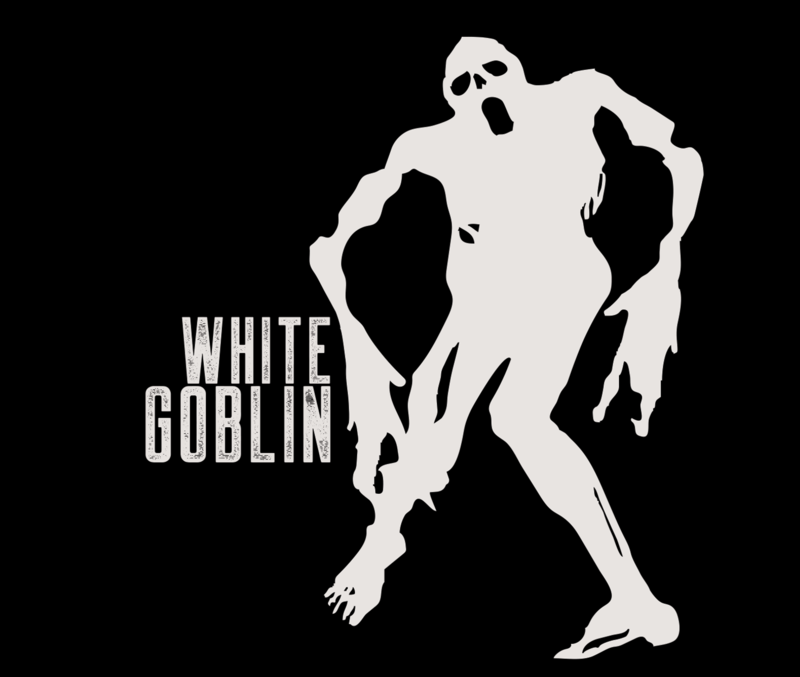 White Goblin is light, but elegantly fruity, with a creamy texture. 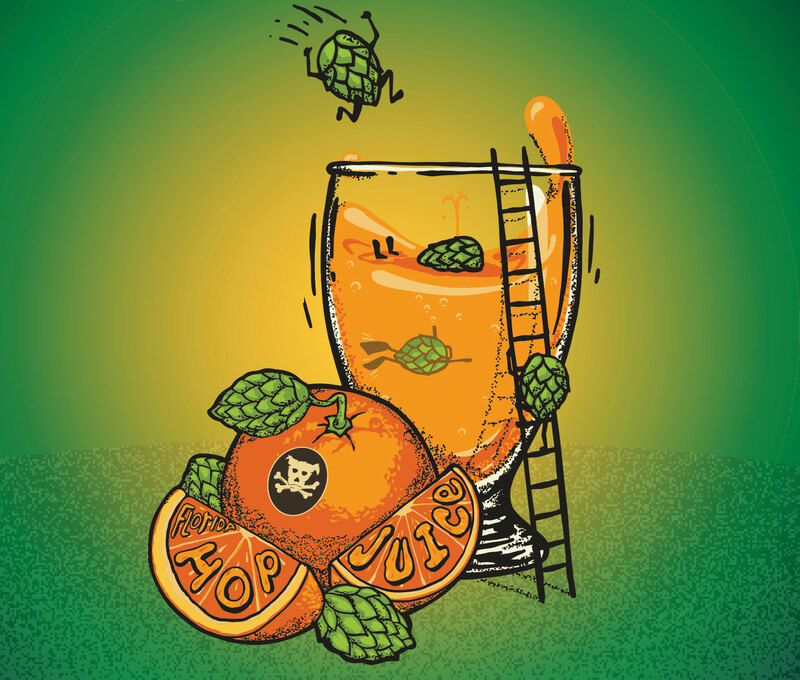 This beer is spiced with coriander and orange peel, a true Belgian-Style White Ale. Junk Yard Dog is a malt-forward Northern English Brown Ale, brewed with English Maris Otter malt, caramel, chocolate malt, flaked oats and East Kent Golding hops. This combination gives Junk Yard Dog a complex toffee-like flavor and silky smooth texture from the flaked oats. 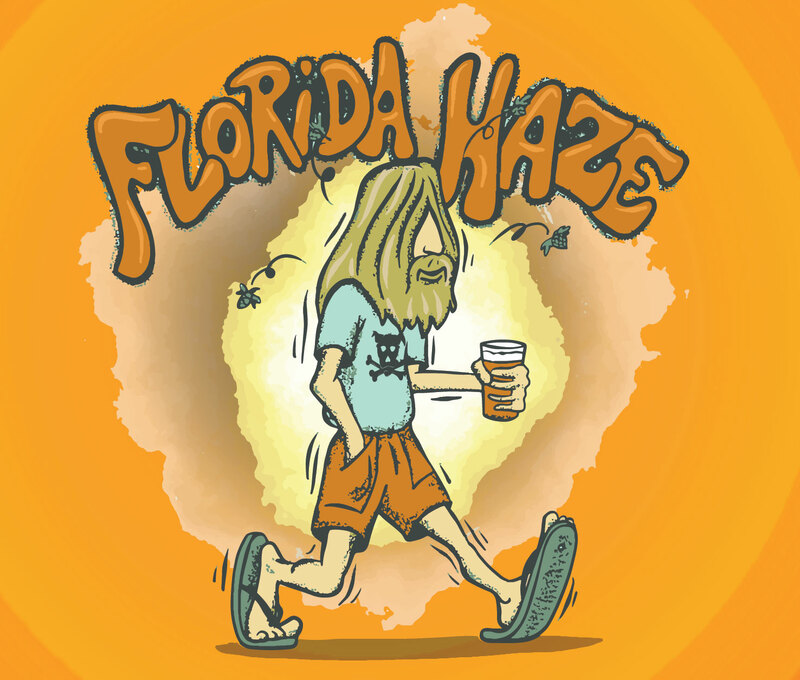 Florida Hoppy Juice Bomb is a New England Style Pale Ale that is brewed purposely to be hazy in color. It has a smooth, creamy mouthfeel with a big tropical, juicy hop sweetness with moderate bitterness. The juicy hops in this beer in large amounts are Galaxy, Citra, Mosaic & Simcoe. 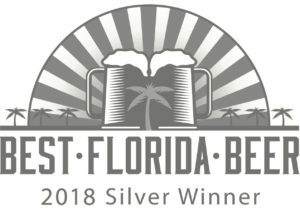 Florida Haze is a New England Style IPA that has more upfront bitterness than Florida Hop Juice. The juicy hops in this beer in large amounts are Warrior, Galaxy, Motueka & Amarillo. Our Amber Ale is brewed with pale and caramel malts, as well as Horizon and Willamette hops. It has a smooth, malty, and slightly caramel flavor with rich amber color. 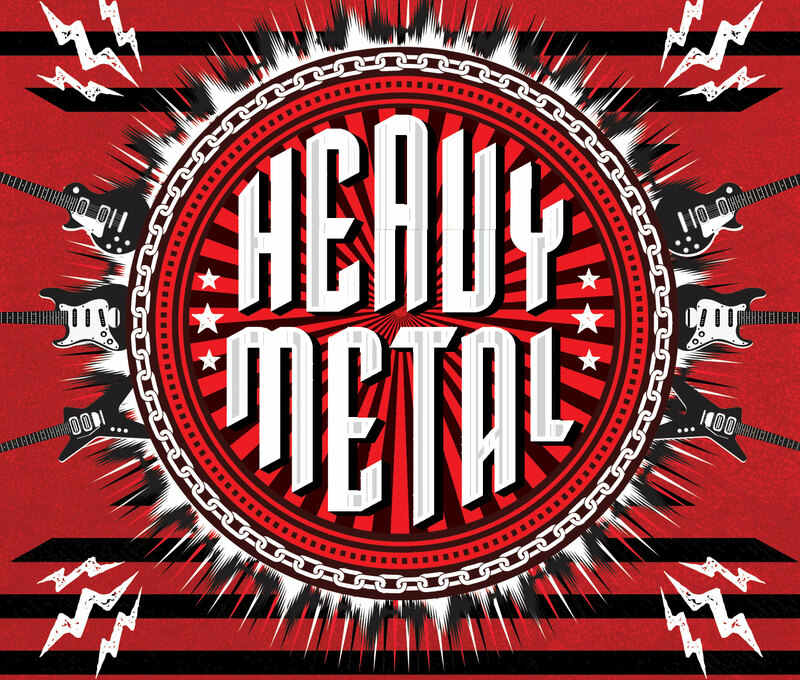 Heavy Metal is an American Double IPA that is intensely citrusy and has a smooth lingering hop bitterness. Black Metallic is a session-style Irish Dry Stout, served on Nitro draft, with a rich creamy head. This beer is brewed to style with all Ireland/Great Britain ingredients. Very quaffable (easy to drink) session stout. 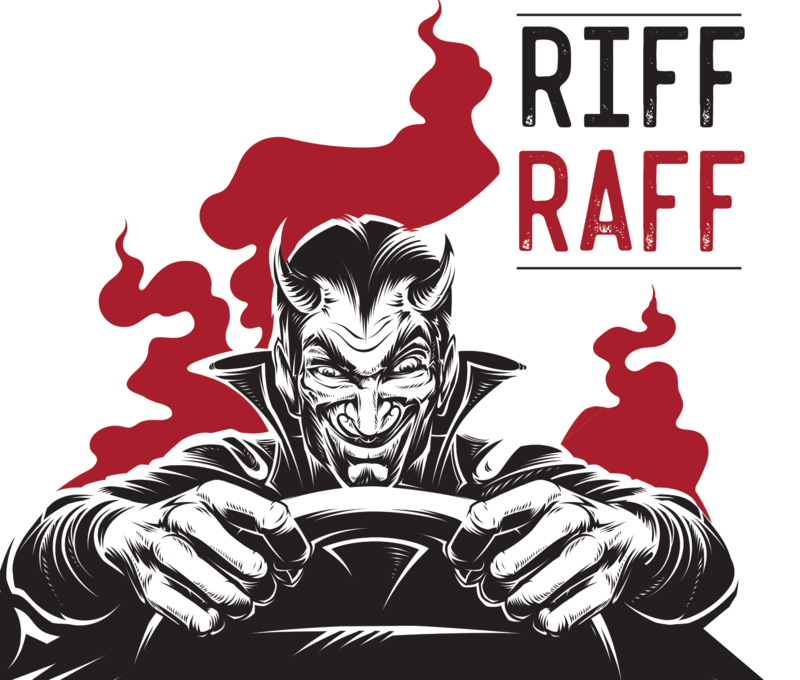 Riff-Raff has a deep, black color, rich chocolate, toffee and coffee flavors, a creamy head and full-bodied smoothness. 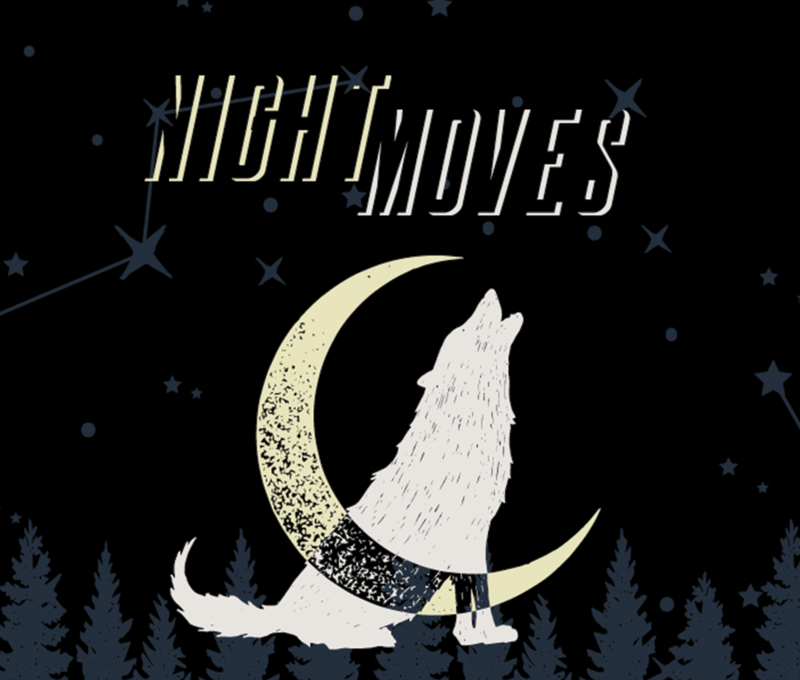 A blend of specially roasted pale, caramel, chocolate and black malts along with Northern Brewer hops creates complexity without bitterness. This is a very drinkable American Porter. 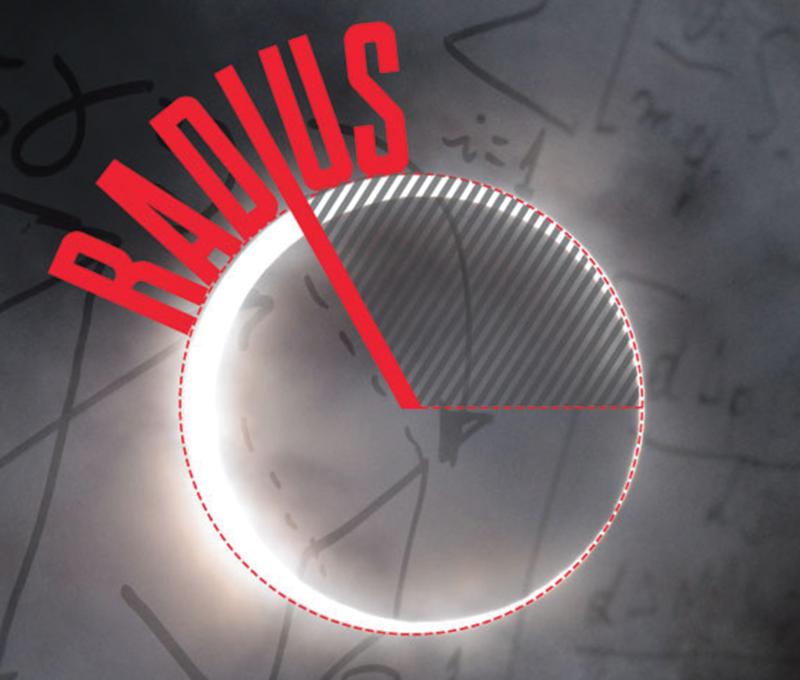 Radius is brewed with Pearl Malt, Caramalt, Malted Oats, and hopped several times with Amarillo, Citra, Mosaic, Motueka, and our favorite hop, Galaxy. This double New England IPA comes in at a smooth 8.6%. 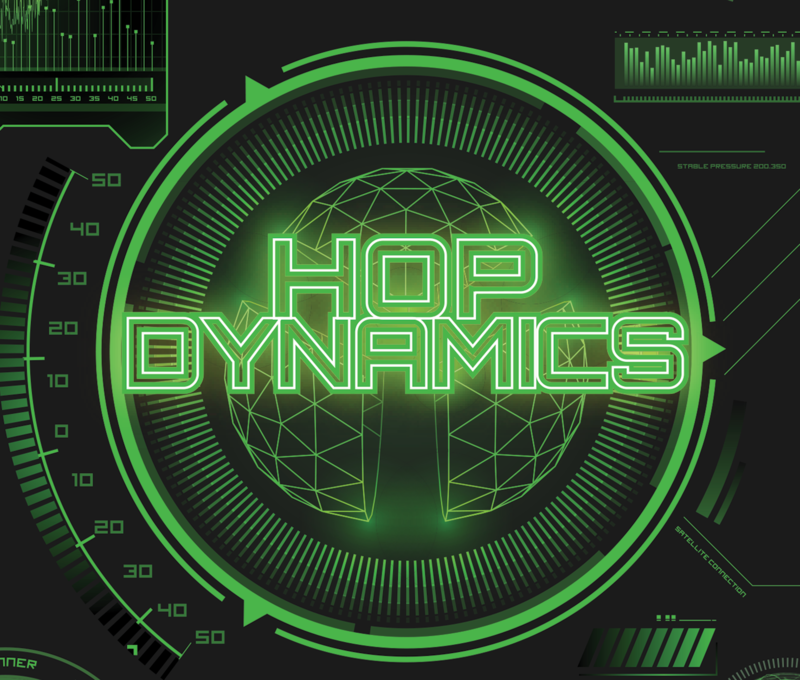 Hop Dynamics blends the hoppiness of an IPA and the rich malt character of a red ale. You want hops – you get them with this beer – CTZ, Centennial, Cascade and Amarillo. Rhythm is our version of a blonde ale that is brewed with pale malts and a lite hop addition. Then we add strawberries after fermentation to provide a pinkish color with slight fruity-tart profile. This is a perfect South Florida beer. 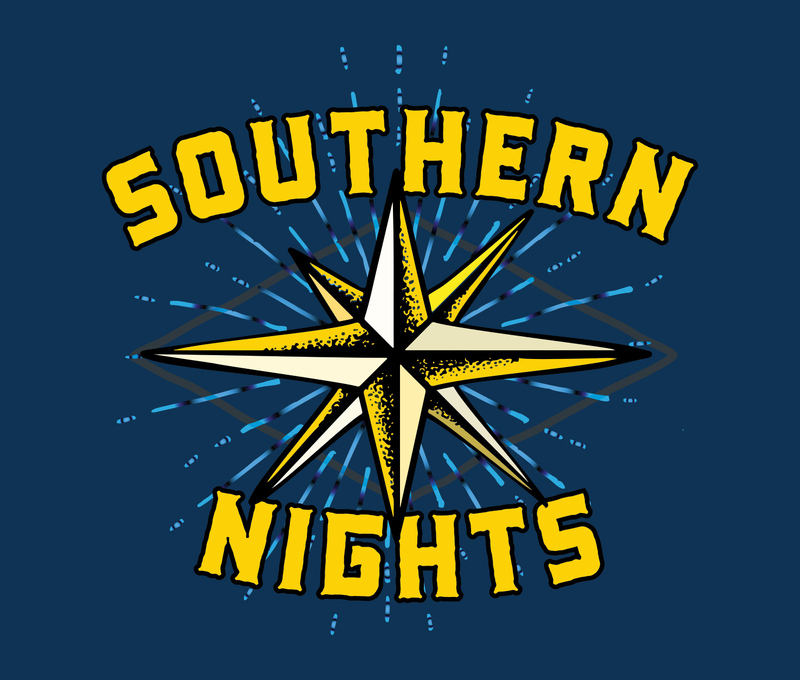 Southern Nights is an easy drinking American Style wheat beer. It’s light, crisp and extremely refreshing. 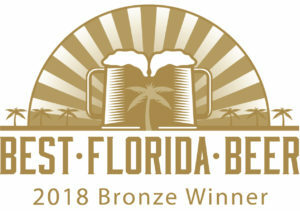 Perfect for the Southern Nights here in South Florida, this beer has a very low hop character. 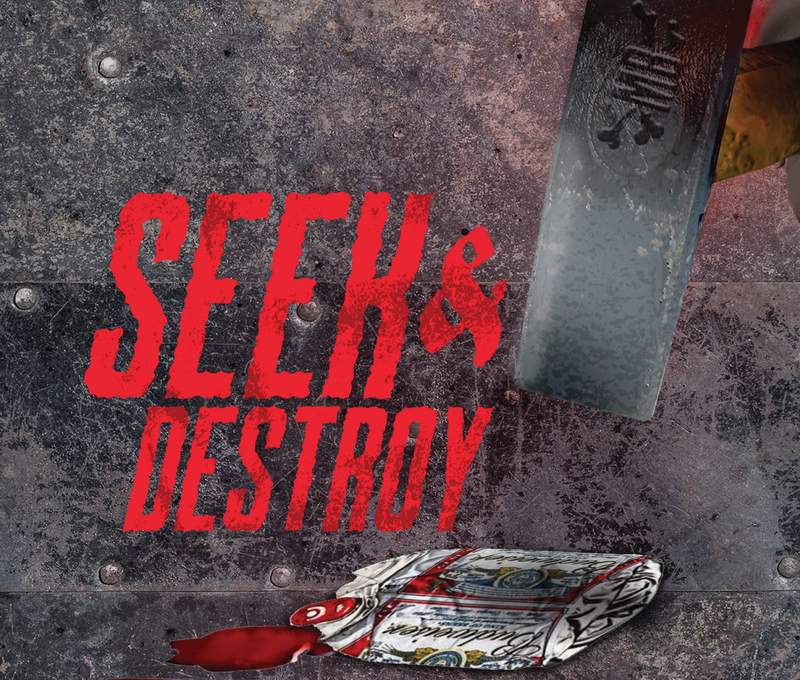 Seek & Destroy is a roasty, full-bodied Imperial Stout. This beer has it all: high alcohol level, rich body, lots of roastiness, bitterness and chocolate and coffee flavors. Rotating Tap List (We typically only have 2 to 4 cask beers on tap).